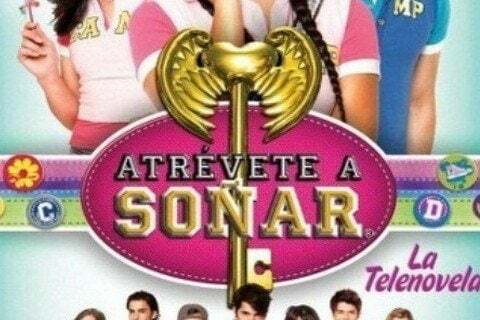 Mexican telenovela about a mother and a daughter who struggle with their love lives. The series is an adaptation of the Argentine telenovela Patito Feo. The show aired a total of 261 episodes during its run. The series won two Kids' Choice Awards México while it was on the air.